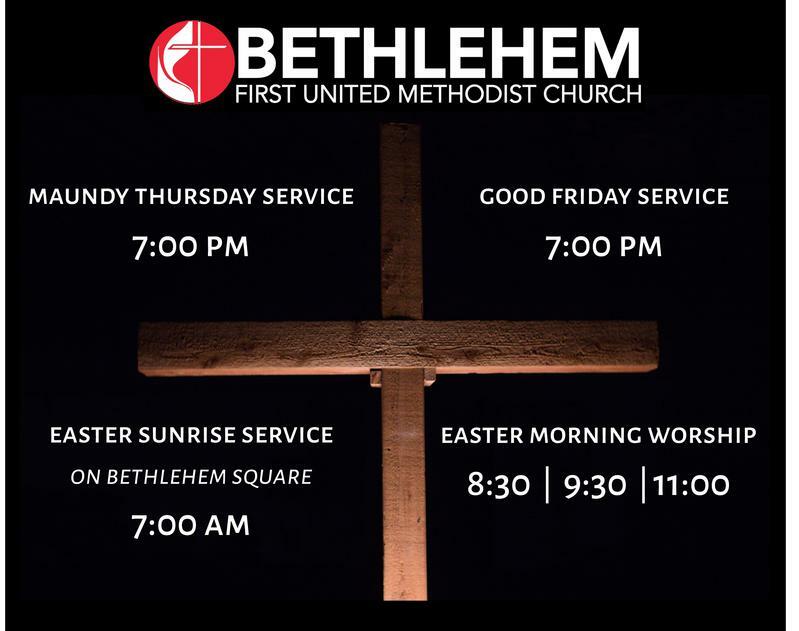 WELCOME TO BETHLEHEM FIRST UNITED METHODIST CHURCH! Bethlehem First United Methodist Church is located in Bethlehem, GA, approximately 20 miles west of Athens. 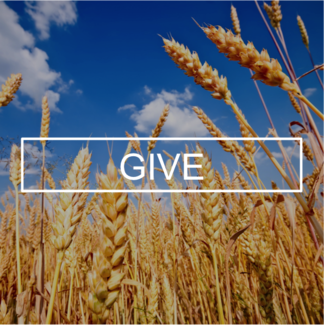 Our mission is to make disciples of Jesus Christ for the transformation of the world. 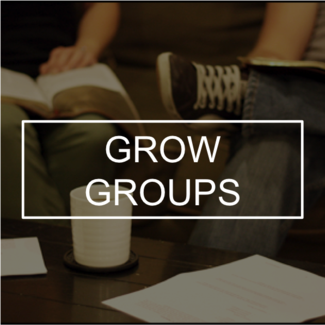 We seek to build Christian community and lead people to a life changing relationship with Jesus through our weekly worship gatherings, small groups, compassionate service, and community outreach.